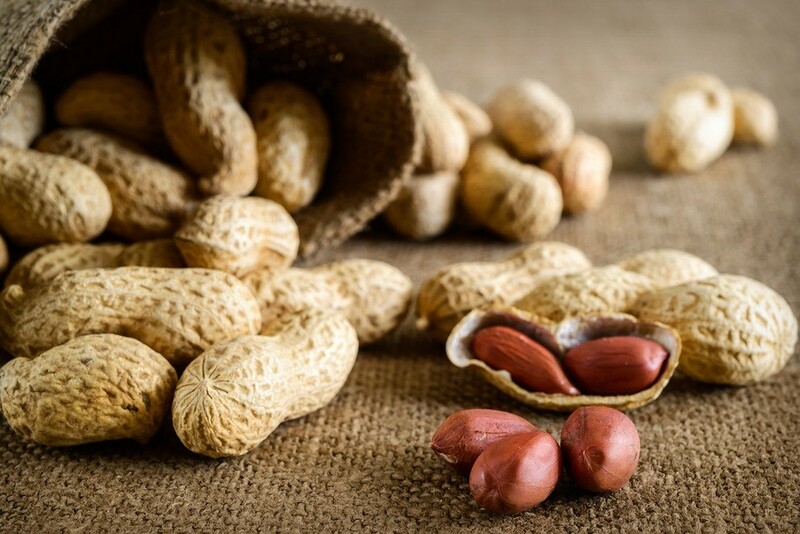 A strain of probiotic bacteria could offer a cure for potentially fatal peanut allergies, according to scientists in Australia. The breakthrough followed a trial in which a group of children were given increasing amounts of peanut flour, along with a probiotic called Lactobacillus rhamnosus, over an 18-month period. About 80 per cent of the children who had peanut allergies were subsequently able to tolerate peanuts. Mimi Tang, the lead researcher, said the families involved believed the treatment had "changed their lives".